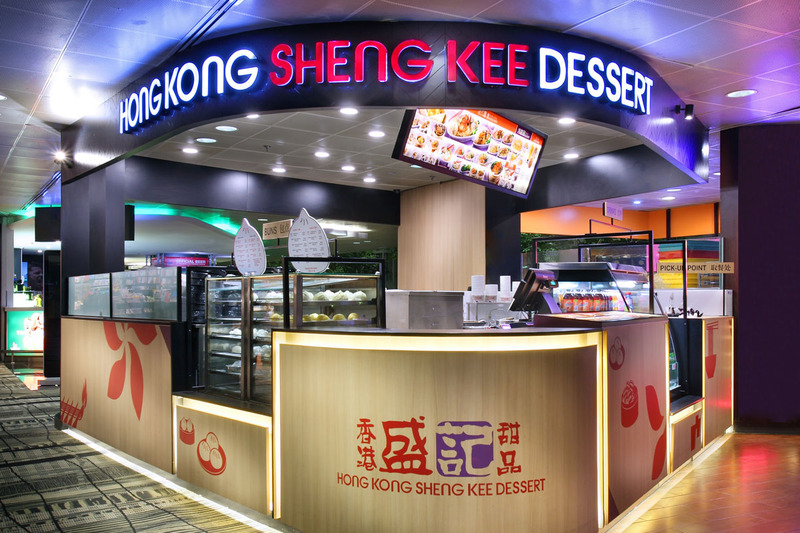 Hong Kong Sheng Kee Dessert was conceptualized to introduce a culture of including desserts as an integral part of dining, either as an indulging treat of a staple part of everyone’s diet. 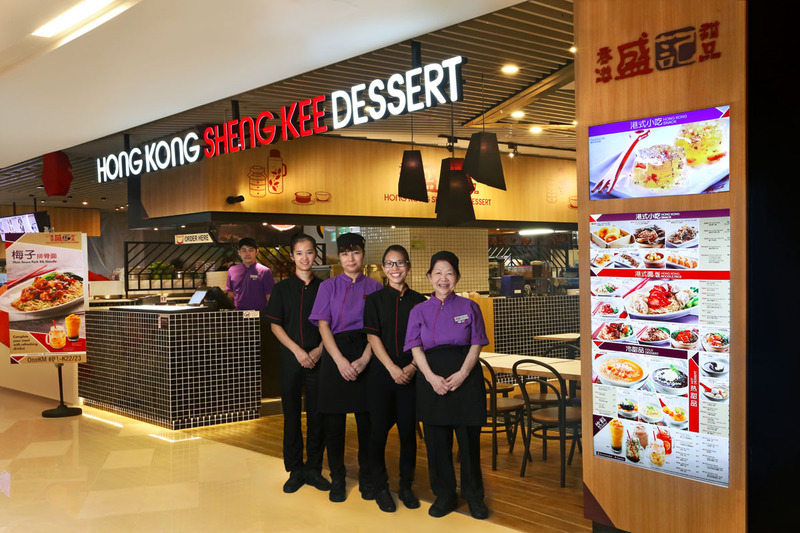 This immensely successful concept has now 3 overseas outlets in Malaysia, Kuala Lumpur. 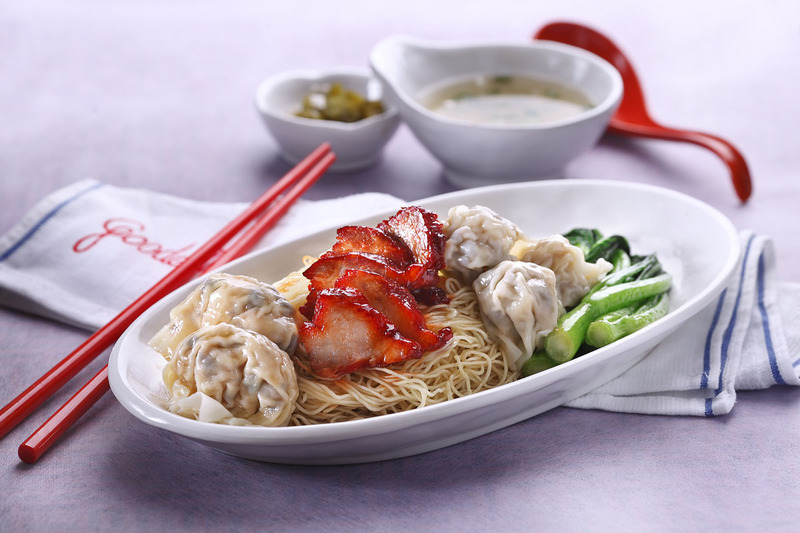 Using quality ingredients, Hong Kong Sheng Kee Dessert offers a tempting array of authentic Hong Kong style noodles such as Wanton Noodles and Zha Jiang Hor Fun. 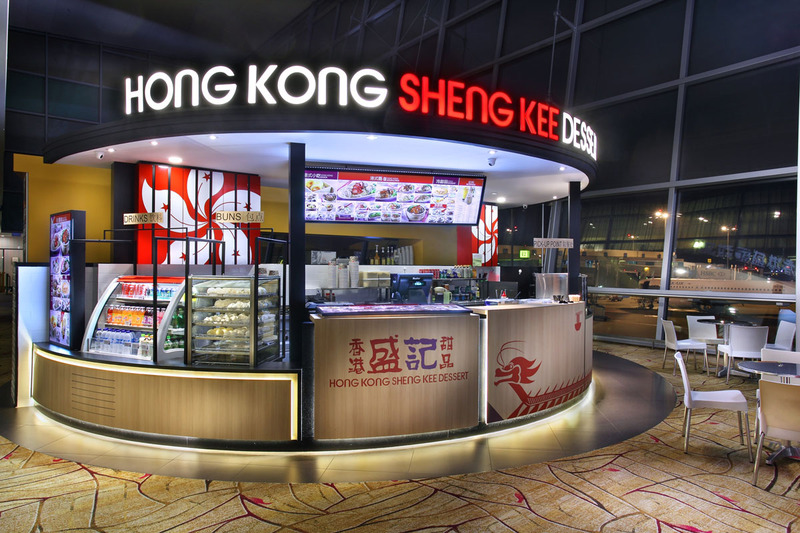 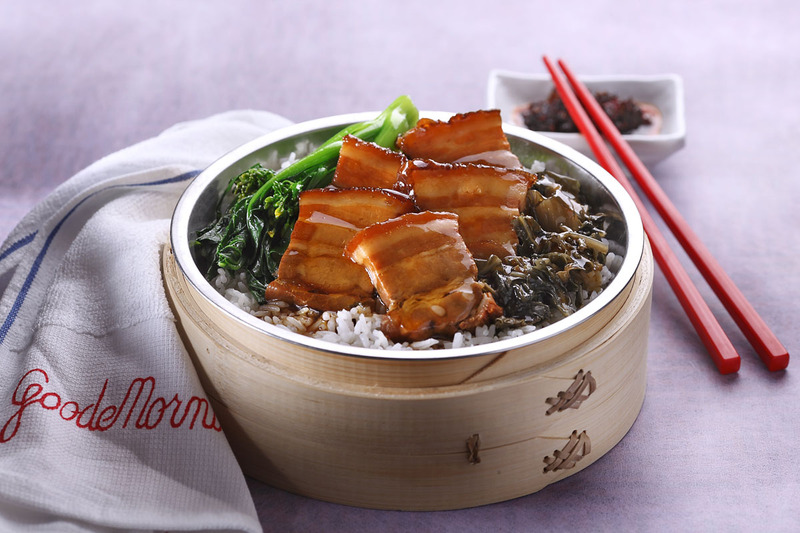 We also feature a savoury selection of Hong Kong snacks and rice dishes as well as refreshing beverages to whet diners’ appetites. 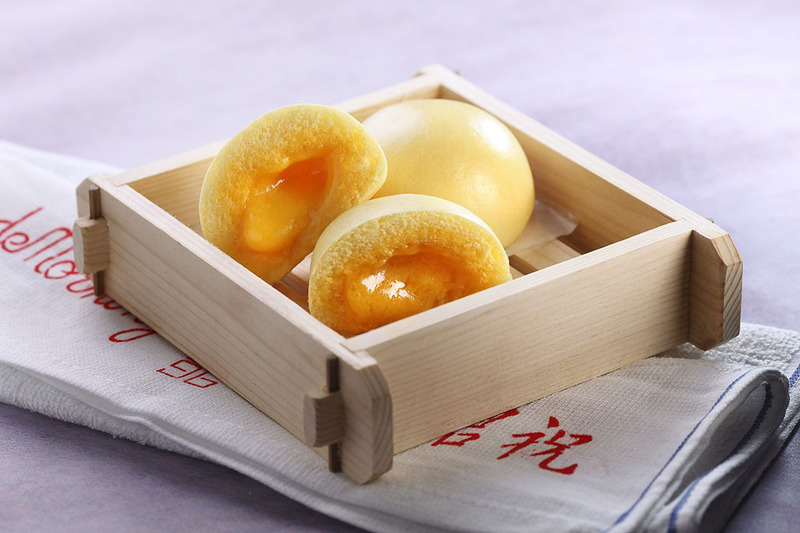 Diners can also choose from our range of comforting dim sums such as Yolky Custard Pau and HK Carrot Cake as well as irresistible signature desserts like SK Mango Pomelo Sago. 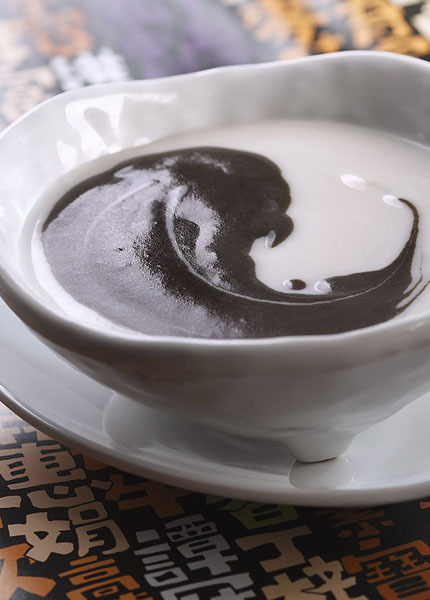 Reflecting the special meaning of our Chinese name ’香港盛記甜品’, where盛 represents 茂盛 (prosperity), we will continue to grow from strength to strength locally and abroad.